You can check to see if your username and password have been leaked. The collective list of 773 million email addresses from several sources, published to the cloud storage service MEGA, was reported by Troy Hunt, the owner of the HaveIBeenPwned website, which indexes hacked information. The number of email addresses makes it the largest breach ever uploaded to Hunt's site, he said. But there’s also 21,222,975 unique passwords released within the breach, stored in plain text for the world to see. What’s especially dangerous is if you use both your email address and the same password at multiple sites. This is known as “credential stuffing,” and the implications should be clear: If an attacker knows that you used the same email and password at multiple sites, they can go from site to site (banking sites, your employer, Facebook, and more) and try to unlock your store of digital information. So what can you do? The first thing to do is to check if your email has been compromised; chances are that it already has, either in this breach or another. Hunt’s site allows you to check your password, too, to see if it has turned up in Collection #1. If this makes you feel a little queasy—who is this Hunt guy, anyway?—you have a couple of options to make you feel safer: Read how Hunt anonymously stores passwords, or simply change your password. You can then check your old (hopefully unique) password to see if that turned up in the database. If it didn’t, relax. If it did, you’ll want to start manually changing your password, and fast. We have some advice on how to deal with a data breach, too. The tried-and-true protection against massive data breaches is, of course, to use a password manager. 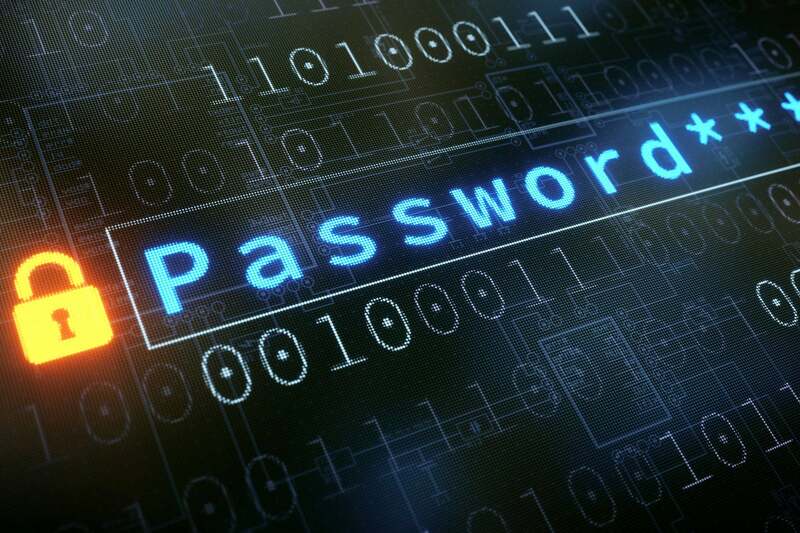 They usually cost a bit per month, but they can automatically generate impossible to guess passwords, which become even more complicated to crack when paired with two-factor authentication. Even a password manager can’t be considered totally secure, but it’s way more effective than using “12345678” for every site on the web.